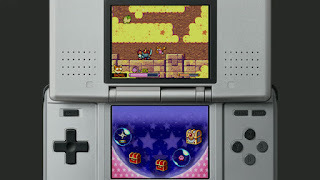 Kirby Squeak Squad NDS apk android for DraStic free download working on mobile and pc,Nintendo DS EmulatorWhen thieving mice called the Squeaks steal Kirby’s snack along with a ton of Dream Land treasures, the pink powerhouse sets out after them, copying new skills as he goes. 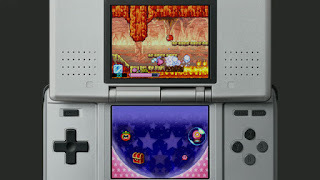 Players can expect all the floating, jumping and battling of a classic Kirby game, but now they can even mix abilities and recovery items using the touch screen. 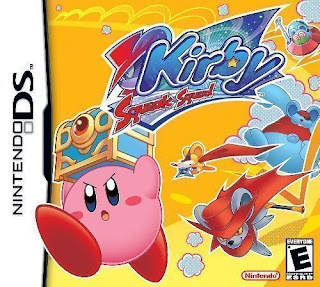 With more than 25 upgradeable abilities, including new ones like Animal and Bubble, Kirby will have the tools he needs to defeat his toughest foes yet. 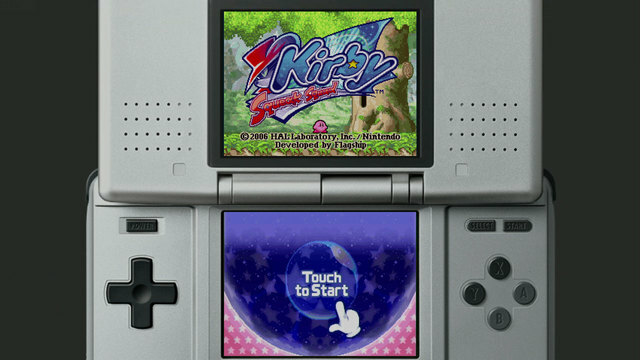 This game also features three multiplayer sub-games for up to four players, either via DS Download Play or Multicard LAN play. 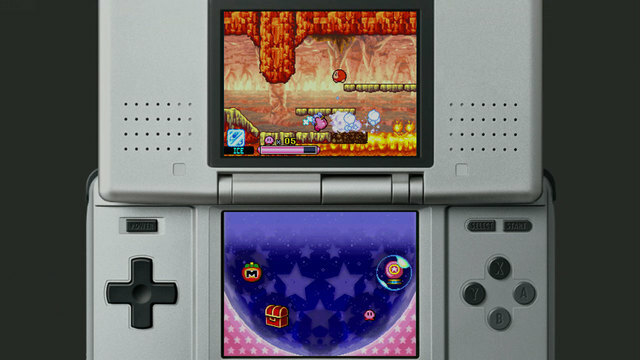 Players test their reaction speed in Speedy Teatime, bump and battle in Smash Ride and aim for snacks in Treasure Shot.In this game, Kirby can mix abilities inside his belly, which appears on the touch screen of the DS. When Kirby collects abilities that float in bubbles around the world, they appear in his belly – drag them together using the touch screen to create a different ability. 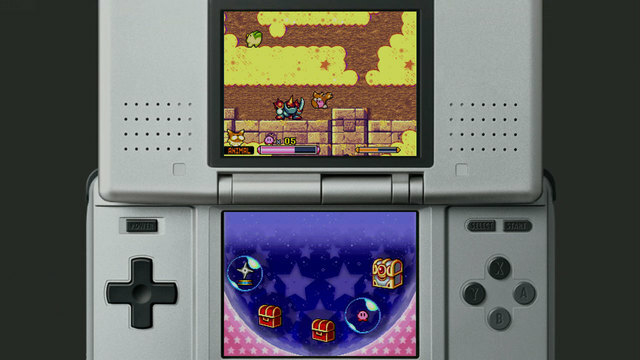 Players also can power up food items by combining them.